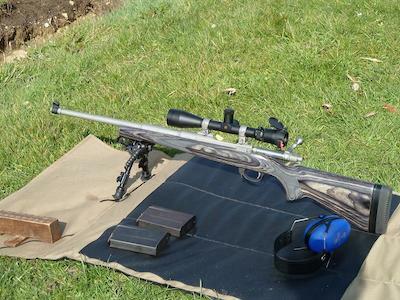 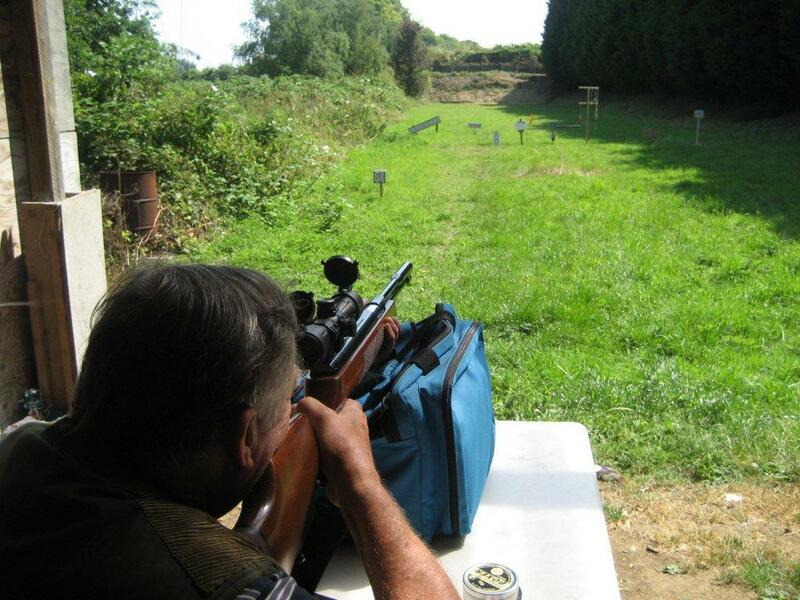 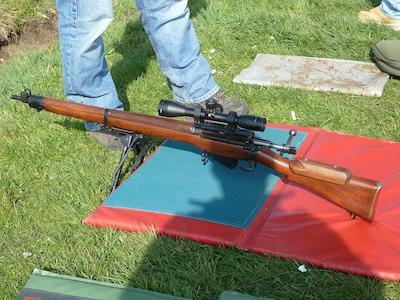 Rifle shooting at Chipping Norton is primarily with .22 rifles up to 100 yards, the maximum for our range. However, many members of the club are also full-bore rifle enthusiasts and trips to Bisley are organised from time to time throughout the year. Black powder rifles may be used along with other black powder arms at 25 yards. 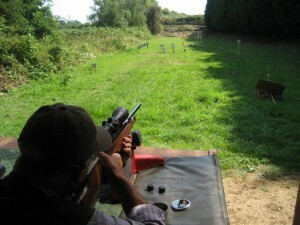 In addition, air rifle shooting is also popular, with HFT air rifle competitions organised on many Sundays.